Do not miss out last day of PU sale at Digital Crea! 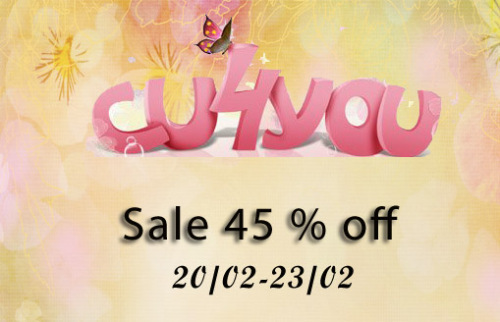 Please enjoy 55% off CU sale! Creative Box November'14 and BIG PU sale!